Ethiopia - The Africa Safari Co. 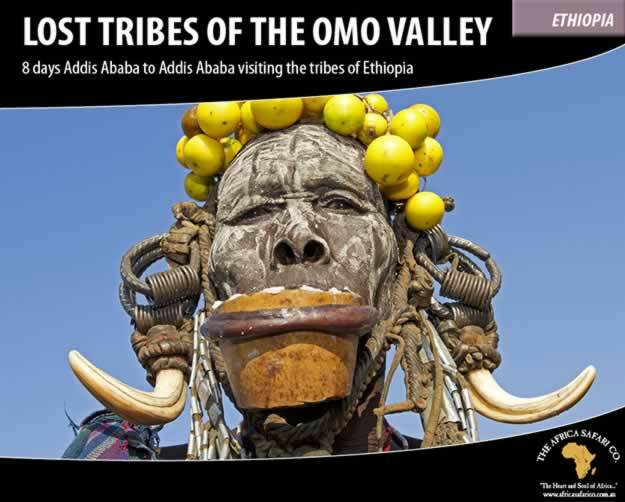 The diverse country of Ethiopia is filled with stunning scenery, unique landscapes, ancient cultures and 9 UNESCO World Heritage sites. A landlocked country on the Horn of Africa, Ethiopia covers an area twice the size of France and comprises of more than 80 ethnic groups and as many languages. Whether you are interested in incredible history and cultures, religious tours and sacred sites, brilliant architecture and archaeology or trekking and adventure, Ethiopia has something for everyone.